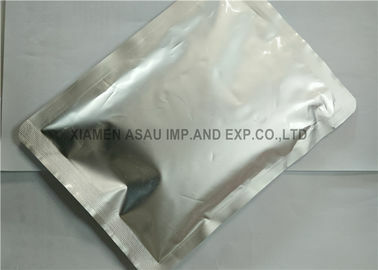 This Product Is a White Crystalls Or Crystal Powder, Melting Point 190 ℃ ~ 192 ℃. Odorless, Sour; The Color Is Fading Away. Vitamin C (Also Known As L - Ascorbic Acid) Is The Ramification Of Acidic Hexose, Is Enol Hexose Acid Lactone, Vc Main Source Of Fresh Fruits And Vegetables, Is Higher Primates And a Few Other Creatures Of Essential Nutrients. Vc Has L- Type And d-Type Isomer, Only l-Type Has Physiological Function, And The Reducing And Oxidation Type Have Physiological Activity.